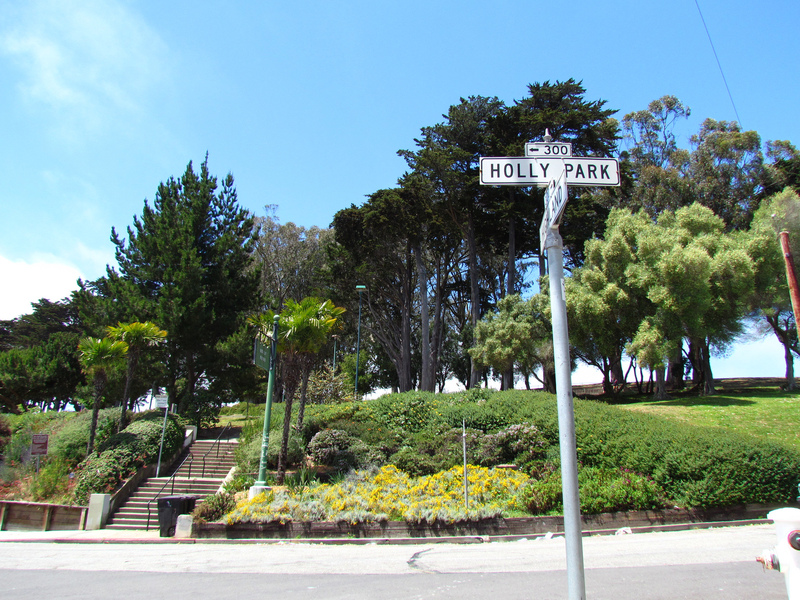 Bernalwood or Bernal Heights is an area that lies to the south of San Francisco’s Mission District. 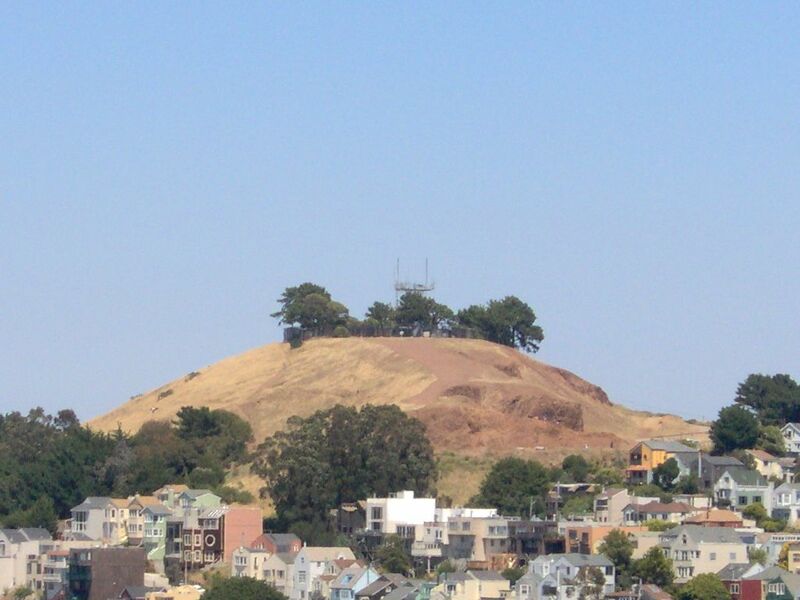 The most prominent feature of Bernalwood is the open parkland and radio tower on its large rocky hill, Bernal Heights Summit. 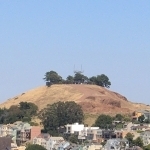 Bernal is bounded by Cesar Chavez Street to the north, San Jose Avenue to the west, US 101 to the east, and I-280 to the south.